Also, use coupon code SHIPMAGIC along with the personalization code to get FREE shipping on any order of $75+. And if you’re a Disney Store Cardholder, you can score 10% off your order of $50+ when you use promo code DRVCMEMBER at checkout. The North Face Winter Gear up to 40% off! Right now, The North Face is offering winter gear up to 40% off. Plus, shipping is Free on orders over $35. One of my favorite items is The North Face Girls' Denali Jacket now just $76.23 (Retail $108.90). 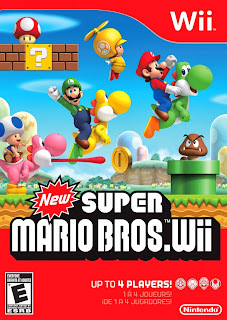 The price of the New Super Mario Bros. Wii has been dropped to $25.24 on Amazon (Retail $29.99)! This is a great deal! 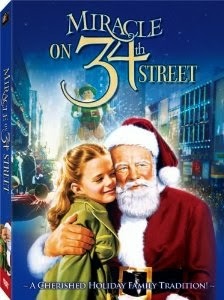 Hurry over because right now you can get the holiday classic Miracle on 34th Street (1947) on DVD for just $4.99! This will ship FREE with your Amazon Prime Membership or your order of $35 or more. 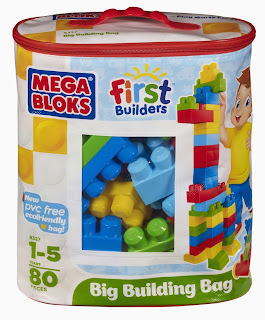 Hurry over to get this Mega Bloks Big Building Bag (80 piece) for just $14.44 (Retail $24.99)! This is one of my son's favorite things to play with! -Sturdy, practical and reusable storage bag! 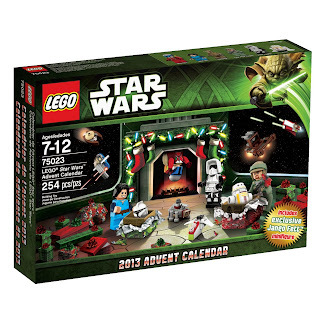 Right now you can get the LEGO Star Wars Advent Calendar for just $34.99! Hurry, though, this price won't last long! When I was at Target today I found this advent calendar for $39.99. If you're planning on going to or hosting an Ugly Sweater party for Christmas, you'll want to check these out! Today only on Woot, get an men's ugly sweater for $25.99 plus, $5 ships your entire order! Hurry - select sizes are already selling out! One $5 charge covers standard shipping to a single address for everything in your cart. That goes for any order, of any size, from any site in the Wootosphere. Buy from Woot, then grab a new tee at Shirt.Woot. Shop for the kids at Kids.Woot and yourself at Home.Woot. One $5 charge ships it all. Vera Bradley up to 50% off Today Only! Today only, head to Vera Bradley for a one day day and save up to 50% off select items. For example, this Clare bag is regularly $60, now just $30! Six styles to choose from for as low as $23 each. Remember, this deal ends today, 11/4. 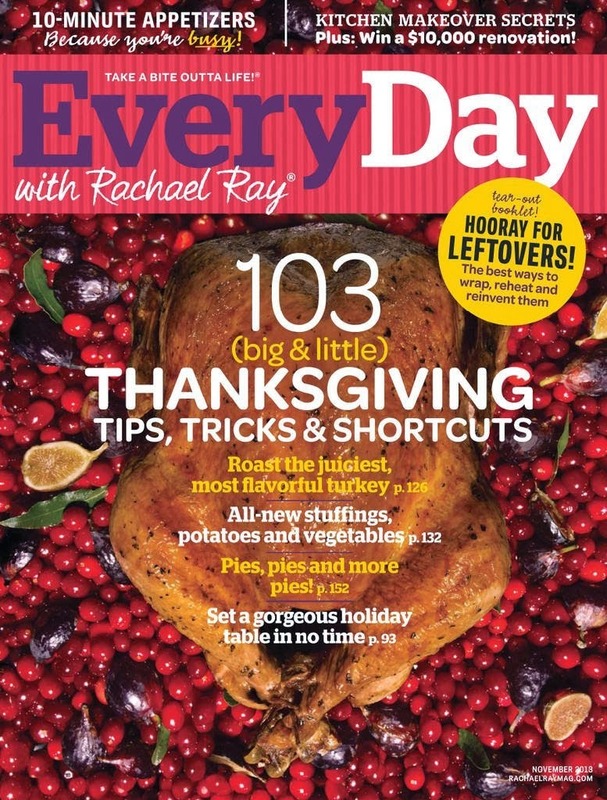 Every Day with Rachael Ray 1-Year Subscription $4.68! 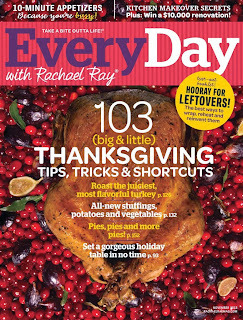 Today only get a one year subscription to Every Day with Rachael Ray for just $5.50, but use promo code 15CJ1110 to take an additional 15% off, bringing your total down to just $4.68! 10% off Personalized Teddy Bears & Plush! Now through November 16th, 800Bear is offering 10% off with code: BEAR1110 or Free Shipping on orders $45+ with code: BEARSAVE. These are great for any holiday, birth announcement & much more! They even have Sesame Street items. Hurry over and check out the Mega Bloks sale on Zulily today. Items starting at just $13.99. One of my favorite items is the Lil' Princess Block Table Set for just $29.99 (Retail $45.00). Shipping is just $5.95. 15% off Kindles Today Only! TODAY ONLY! Get 15% off any Kindle. 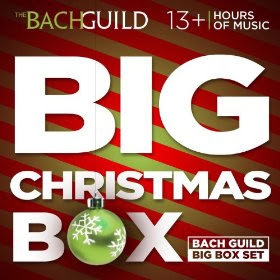 That's a great deal...and right in time for the holidays! Use promo code ThnksFAA at checkout to take advantage of this deal. Here's a reason to celebrate! Today, 11/4 only, you can get a FREE Bloomin' Onion at Outback Steakhouse thanks to celebrate Ryan Newman finishing in the top #10! 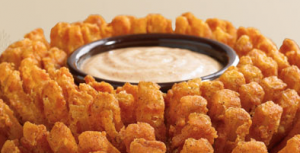 Just mention Ryan Newman to your server for a FREE Bloomin' Onion! The offer is valid with ANY purchase, so head to Outback and grab your freebie! Today only over at Woot you can get this KidKraft Rounded-Top Storage Chest-3 Colors for just $79.99 (Retail $199.99)! 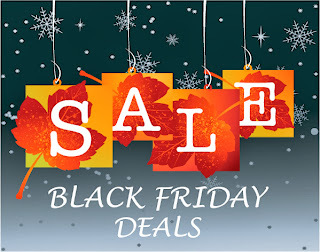 Amazon Black Friday Deals 11/4! Here is a great pre-order deal you can get right now. This item is not available until December 12th. 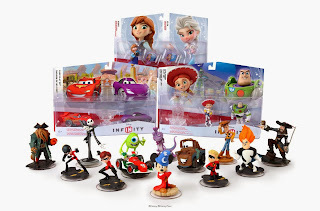 Order the Disney Infinity Infinite Bundle which includes an Exclusive Sorcerer Mickey Figure. Plus this comes with the pre-order price guarantee. Order now and if the price decreases between your order time and the end of the day of the release date, you'll receive the lowest price. The list price of this package is $268.84, but you can pre-order it here right now for $199.99 + Free Shipping! Here's another great deal on Amazon! 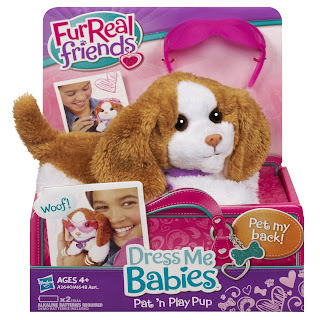 Hurry over to score this FurReal Friends Dress Me Babies Pat `N Play Pup Pet for only $8.49 (Retail $18.99)! This will ship FREE for Amazon Prime members or with your order of $35 or more. -Suits, Trousers, Sportshirts & More! 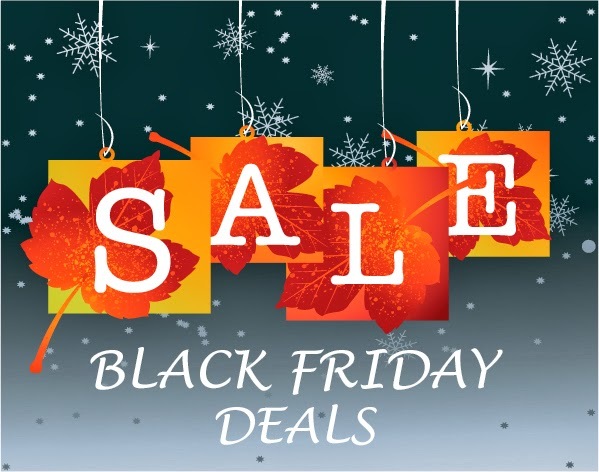 Amazon Holiday Toy Lightning Deals November 4th Fisher-Price Little People!